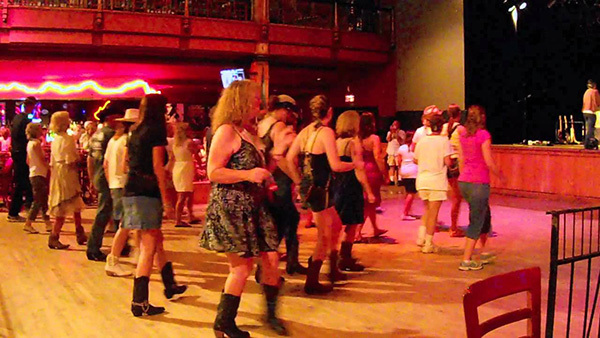 This year’s events take place at the Wildhorse Saloon, a 66,000 sq ft, live music and dance venue with three floors of action-packed fun. Hit the dance floor line dancing with supporters, students, and recipients. The party goes until 11 p.m.; it’s sure to be an exciting one. To attend the GenNEXT Bash and the Scholarship Awards Ceremony, you must have tickets to the bash. Tickets will not be available at the door. Thank you to sponsor BP.